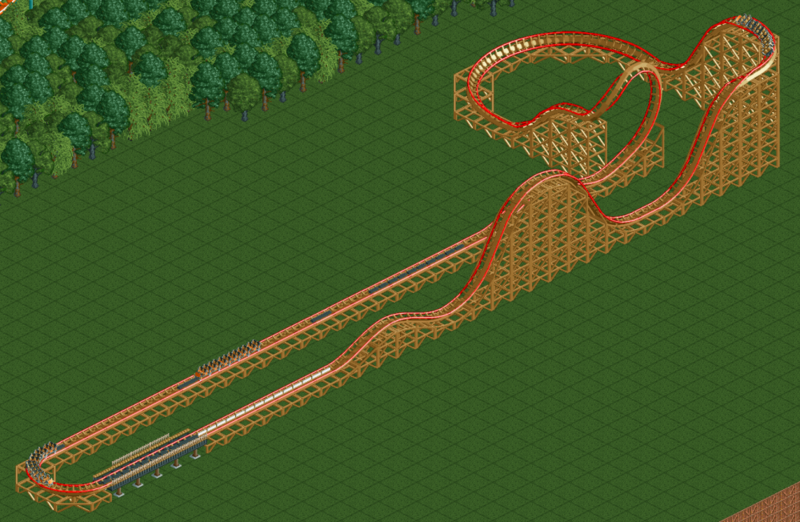 After being unable to find a full package of colored wooden supports as individual scenery objects, I finally set the time out to take the vanilla sprites for wooden coasters and see what I could put together from them. Overall, I now have the decent ability of trying to re-create a wooden look without having to do too many mix-in coaster types just to get the supports looking the way I wanted. Note: Angled corners need to be manually stacked, due to auto supports not accommodating. 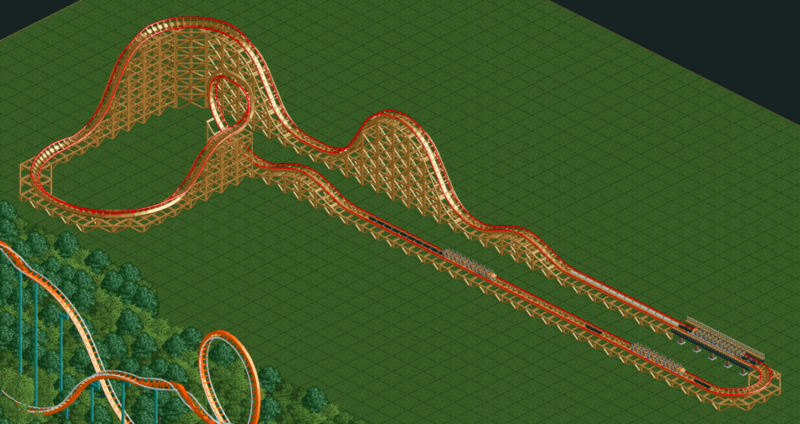 I also plan to add a couple more vanilla pieces to the pack (Steep to Flat [1 block] top and bottoms) as well as play around with some custom ones, accommodating for a few different elements like zero-to-steep extended element, large loop, etc. For now, you can get close using the pieces included. Any suggestions or critiques, please let me know! 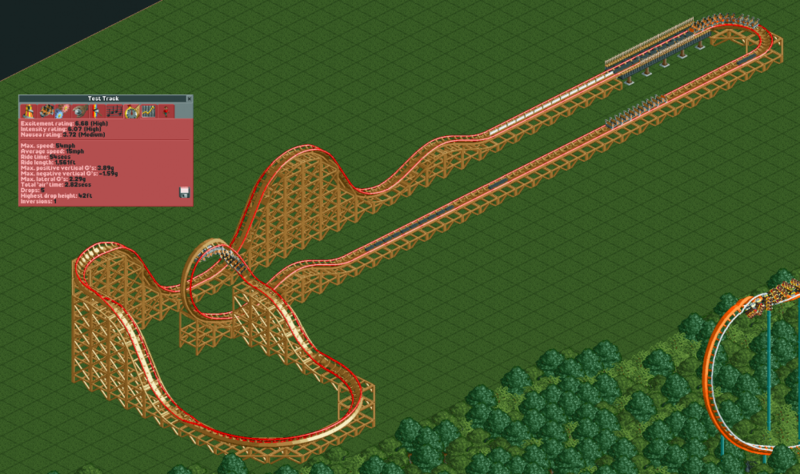 Looks like an interesting coaster, did you manage to fit in all the pieces you wanted?